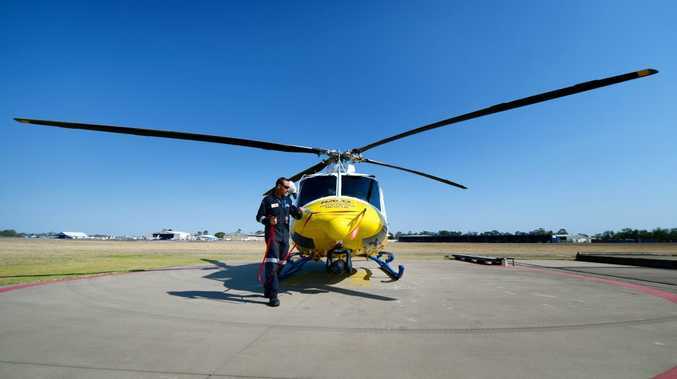 COMMUNITY-BASED helicopter rescue operators from Mackay to the New South Wales border will share in $3.57 million State Government funding to equip themselves with state-of-the-art night vision goggles (NVG). Under this initiative, RACQ Careflight Rescue, the Central Queensland Helicopter Rescue Service and Capricorn Helicopter Rescue Service will each share in Government support to introduce NVG. "The use of NVG is the benchmark practice for night time emergency medical helicopter operations,'' Acting Health Minister Scott Emerson said today. "This money will support night-vision technology for community-run helicopter rescue services based at Mackay, Rockhampton, Bundaberg, Toowoomba, the Gold Coast and Maroochydore on the Sunshine Coast. "Conversion to NVG involves significant additional costs." Mr Emerson said the State Government's Emergency Management helicopter network already was equipped with night vision goggles. "This $3.57 million in start-up funding will provide for new equipment, modifications to aircraft and training for pilots to allow community helicopter providers to equip themselves to the same standard as the government's EMQ rescue helicopters," he said. "About 40 per cent of all community rescue helicopter operations involve night-time or near-dark activity. 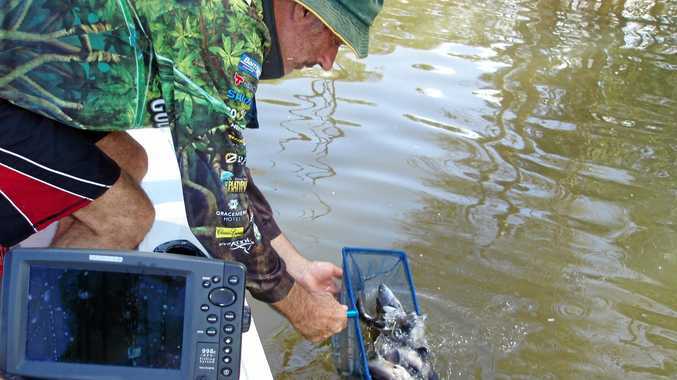 Member for Buderim, Steve Dickson, said current NVG devices had a life of about 10,000 hours, which equated to about 10 years of use.